The second series 8 trailer and air date have been released, but what about the air time? While we won't know for the UK until a lot sooner, BBC America have revealed the air time for fans over the waters, and it's an hour earlier than before! 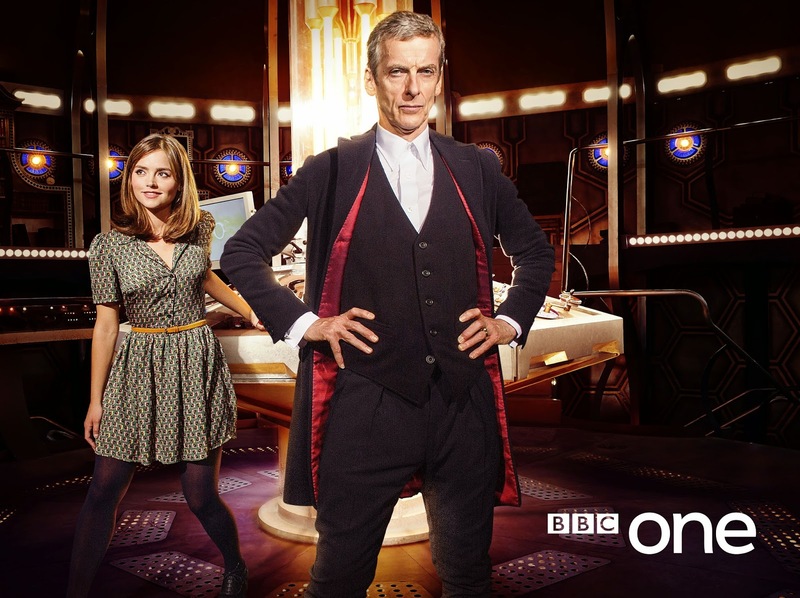 Previously, all Doctor Who episodes premiered at 9pm EST, however the series will premiere at 8pm EST. While it is unclear whether this applies to the rest of the series, it can be assumed so. I believe they're airing the premiere at an earlier time due to the episode being "feature length". They have done this with extended length episodes in the past.